Ok, I am at my crafting desk and just had a “I wonder..” moment. 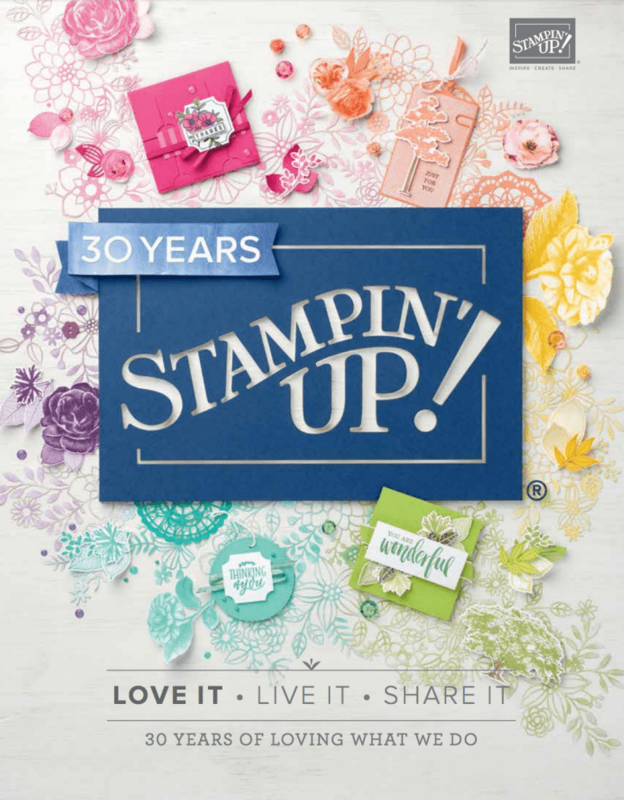 This wonder moment was me wondering what would happen if the unicorn from the magical day stamp set met the sparkling and silver embossing paste. And it had to be done! I used a paintbrush to get the embossing paste onto the paper and let it dry, although could probably have been completely dry as I had to wash the stamp! You can also add some colour. When these are fully dry my plan is to cut them out using a stitched framelit. I hope you like it. 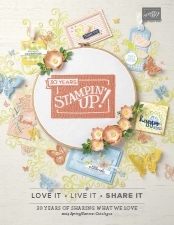 The embossing paste and stamps are in the spring/summer catalogue, if you want to get a copy, click the link in the sidebar to go on the mailing list.